Built-in Thread Stand allows ample room for thread cones. 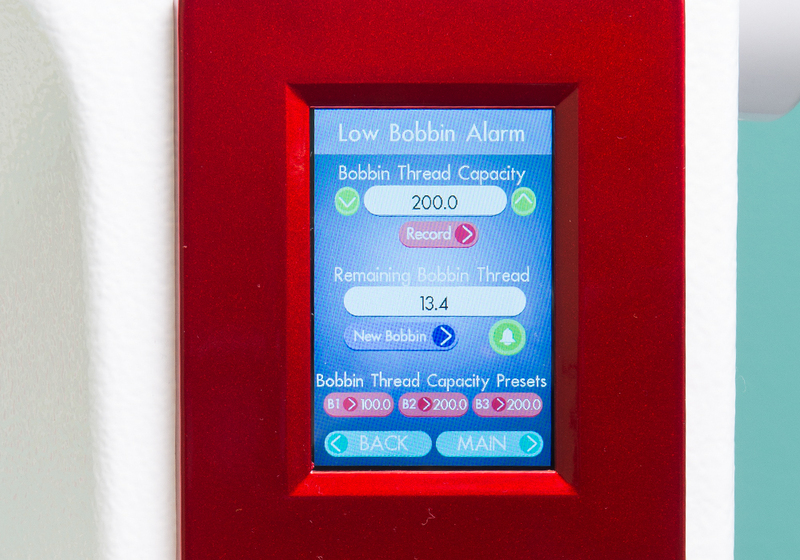 Precision – stitches when you move the machine. You are in complete control of the speed from the handlebars. Great for ruler work. Cruise – this function works like a car idle; when you stop, the machine still has a little motion. 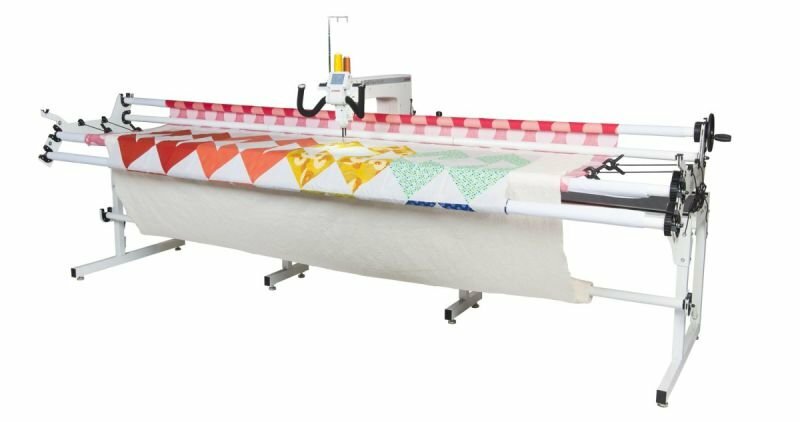 Provides a smoother motion for quilters. Manual – No stitch regulation; the machine runs at the same speed all the time.